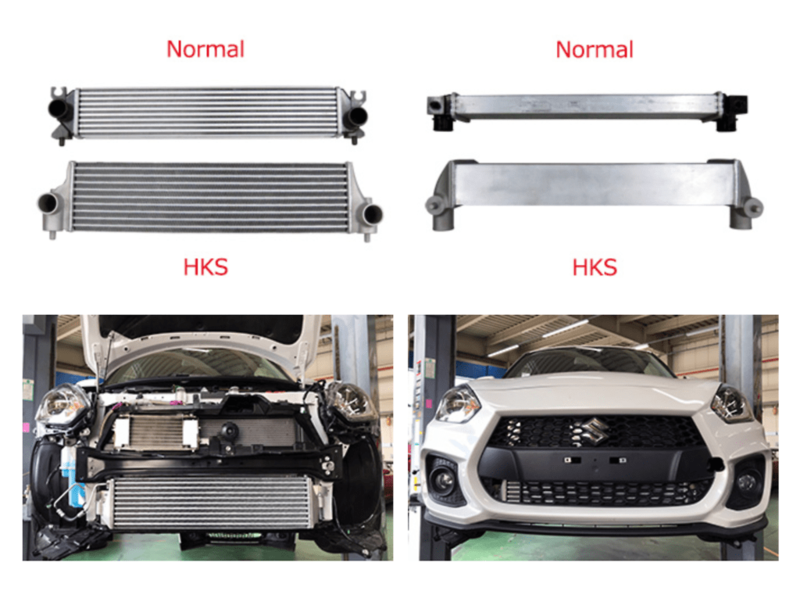 The HKS Type R intercooler is the ultimate level intercooler for high horsepower vehicles, featuring highly efficient design. 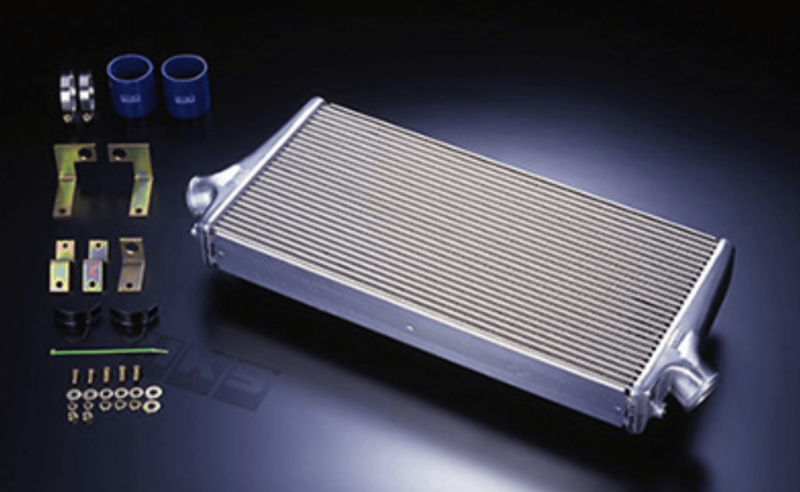 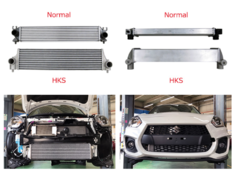 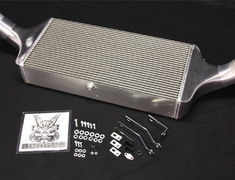 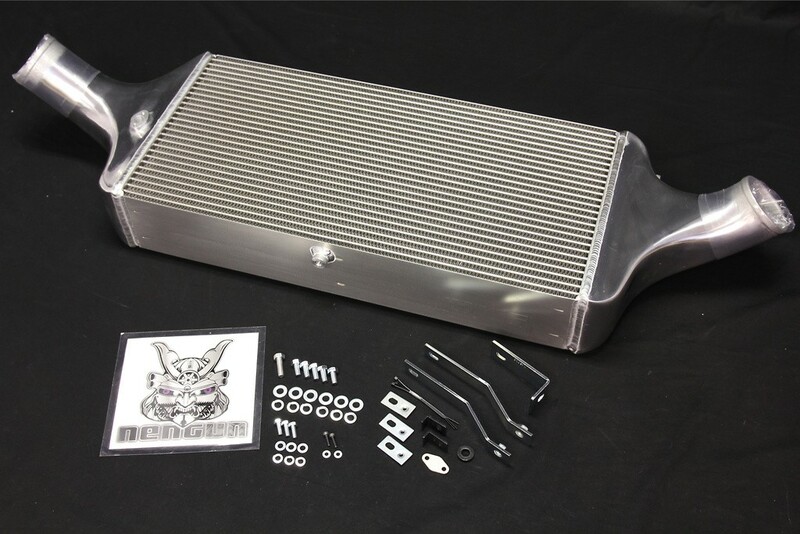 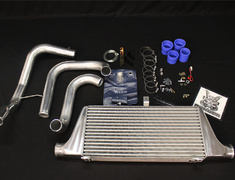 The HKS Type R intercooler is the ultimate level intercooler for high horsepower vehicles, featuring highly efficient design combined with larger cores for greater surface area. 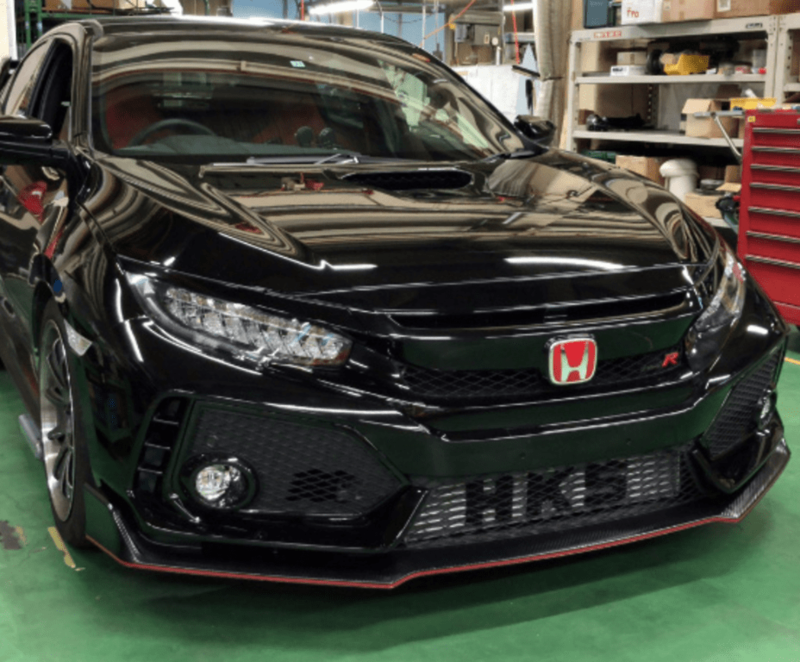 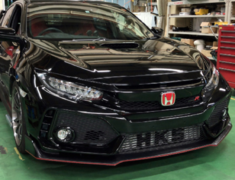 When upgrading your vehicle with a larger turbocharger the HKS Type R intercooler is the ideal match to ensure high performance on the circuit. 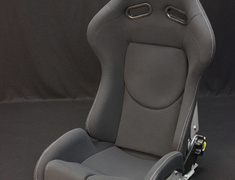 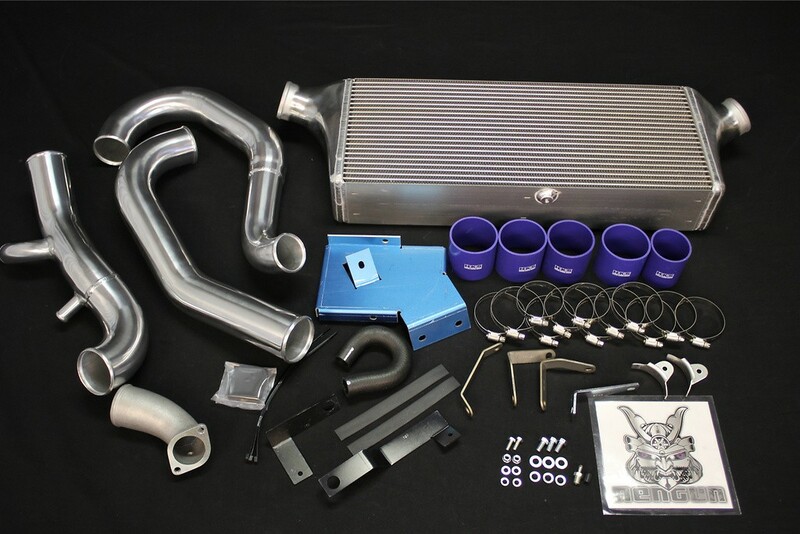 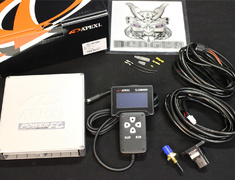 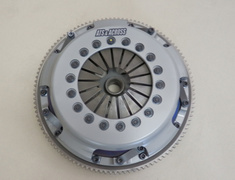 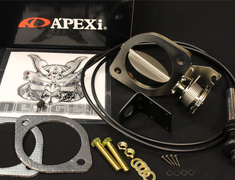 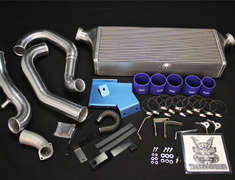 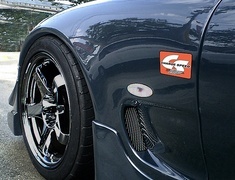 V-Mount System - For Stock Turbo - Racing Suction (70020-AZ101) required.